News About Town: The Matthews Police have been working hard to keep our town safe. This past Tuesday Vice and Narcotics Detectives saw a drug deal occur outside a house on Newburg Lane. After the buyer left, officers pulled him over, found heroin then later returned to search the Newburg Lane home. Two men were arrested and charged with possession of heroin and possession of drug paraphernalia. 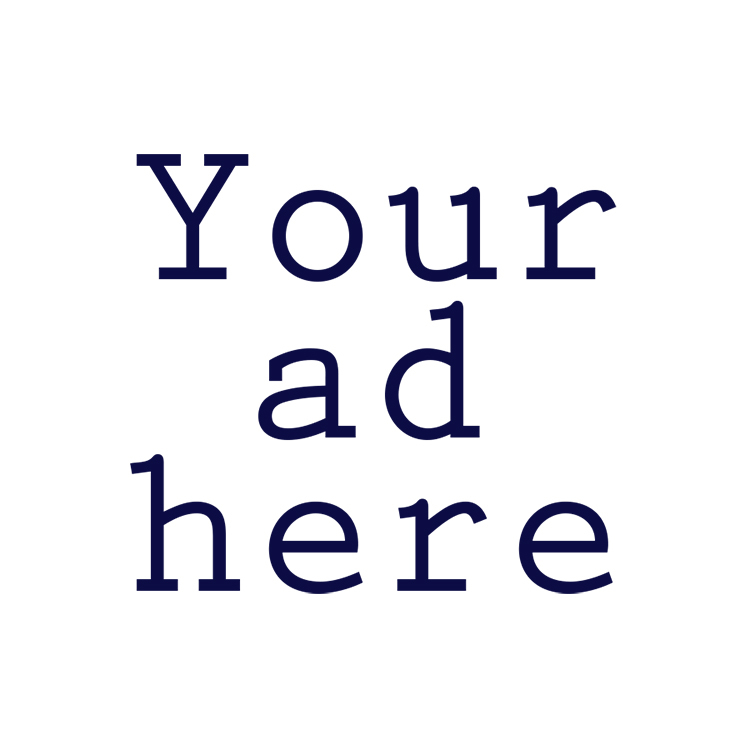 News Around Town: The Bellé Grille, 3022 Weddington Rd. 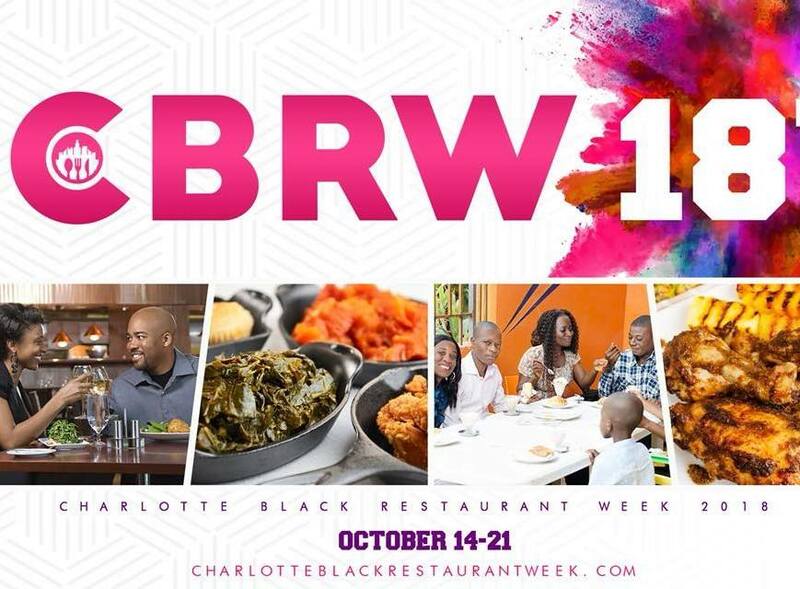 Suite 100, is one of 17 restaurants participating in Charlotte Black Restaurant Week. The week-long celebration aims to bring new patrons and greater exposure to area black-owned restaurants. At the Bellé Grille, you can choose from entrees like fried chicken and red velvet waffles, the Belly Buster burger, or smoked turkey ribs among other options. Enjoy meals priced at $10 or $20 or $50 for two meals now through Sunday, October 21. One Important Thing: Before you vote, get to know the six constitutional amendments on the ballot this year. When you get to the polls you’ll have chance to vote for or against each of the amendments. Many groups have weighed in on the amendments, including the National Association of Social Workers, NC Center for Nonprofits, and NC Realtors.